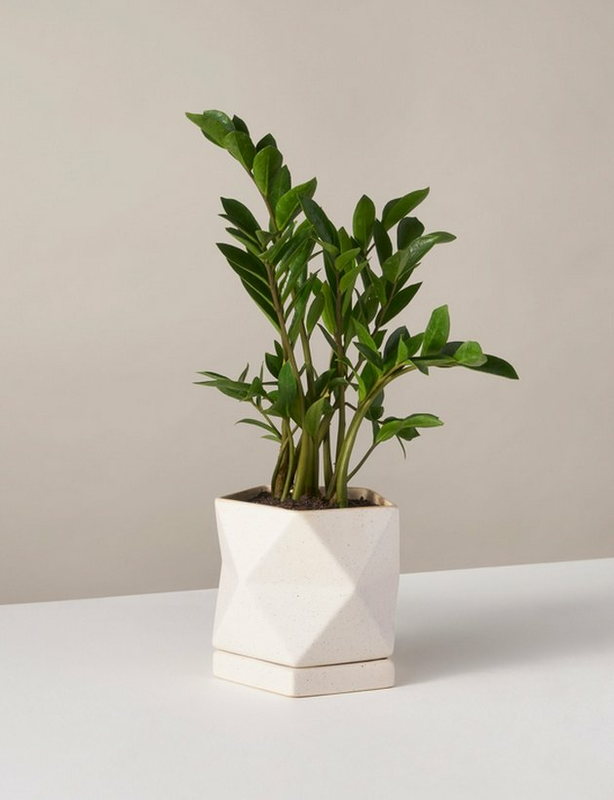 Wanted: Unkillable, lifestyle compatible plants that can show up on the doorstep of brown-thumbed lazy person who desperately wants to add greenery to her home with the least amount of effort possible. Also found: me. I'm the lazy, brown thumb who, while having other redeeming qualities, can't seem to keep a plant alive. However, that's all about the change. 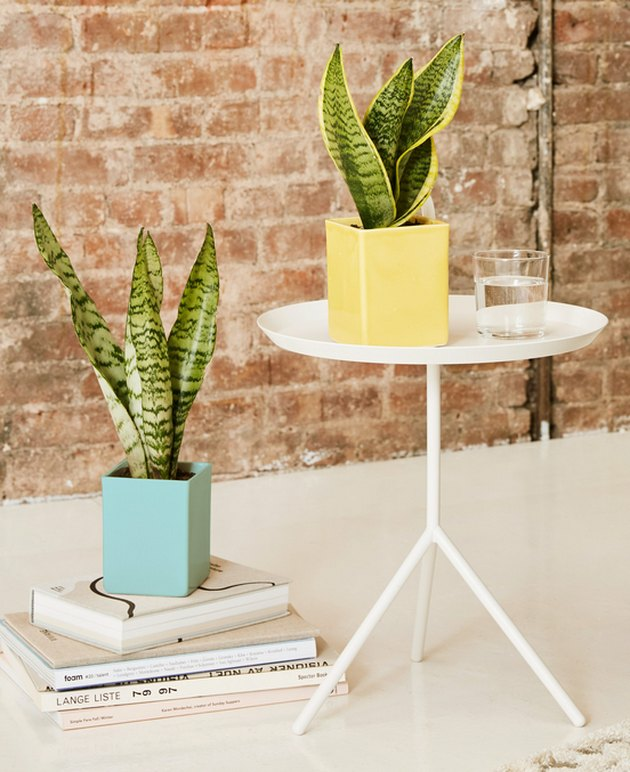 After being inspired by Insta-worthy pics of beautiful greenery-filled spaces (oh hey, fig tree), I'm committed to becoming a plant parent. Hope you're up to the challenge, The Sill. 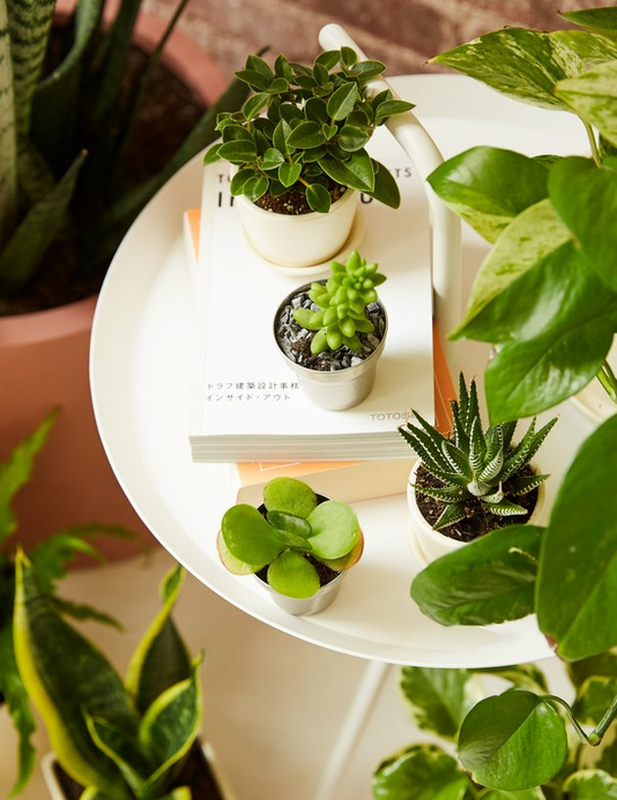 Also, on the site they offer helpful information such as basic plant survival tips, how to figure out your plant compatibility (ZZ plants, succulents, and snake plants, I'm looking at you), and how to pick a planter or repot a plant. This site is so user-friendly. And in-the-know. I'm in deep like. 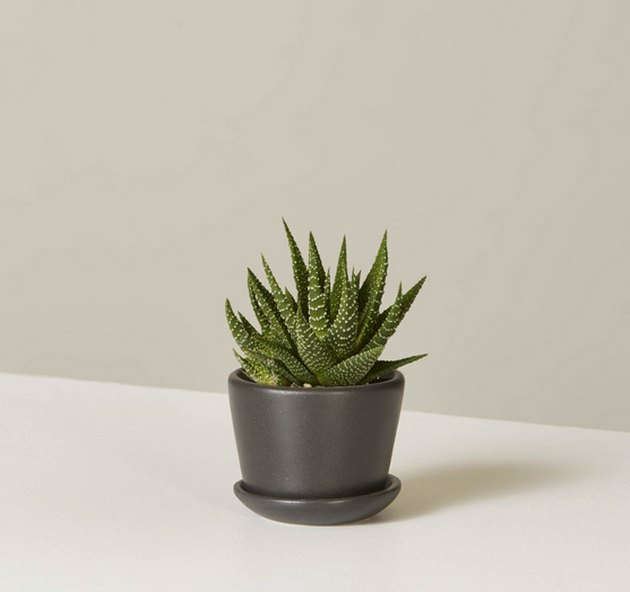 They make plant care so simple, it's Sill-y. Looks like this here brown thumb is about to turn over a new leaf.